Hate seeing that half of an onion go to waste? What about when you get a little too excited at the farmers market and come home with more veggies than you know what to do with? The U.S. wastes a whopping 30-40 percent of food every year. That’s right, in 2010 the USDA reported that the country threw away 133 billion pounds (or $161 billion worth) of food. You might just be surprised, however, at how many fun, satisfying dishes you can make with tools you already have in the fridge. Inhabitat has compiled a guide for what to do with all of those leftover vegetables in your kitchen, so don’t be afraid to get a little creative. 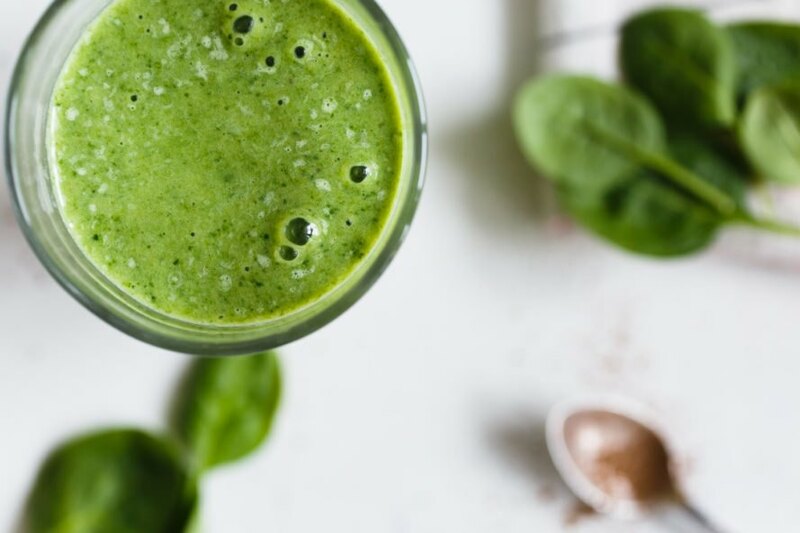 Walk into a kitchen with a good juicer or blender, and the possibilities are truly endless! Save your leftover ends from veggies like carrots, beets or cucumbers to make into a delicious juice for later. 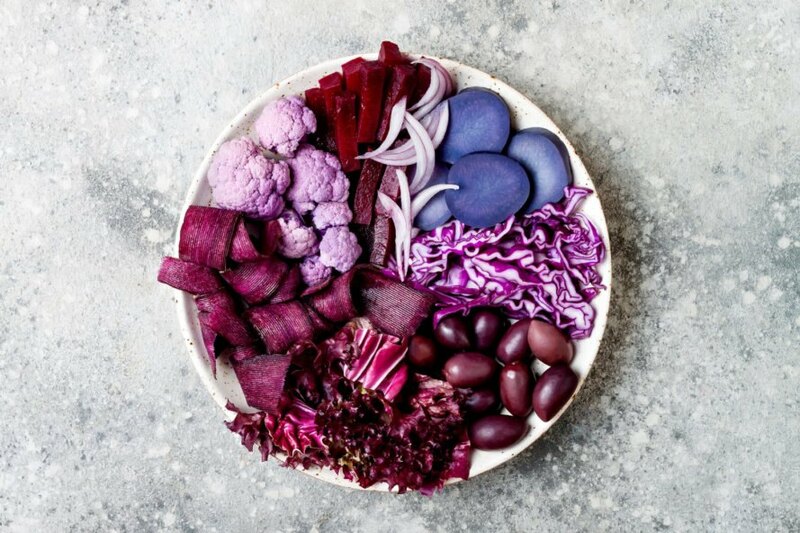 The colorful vegetable peels pack a big nutritious punch. There’s nothing better than a warm bowl of soup when it starts to get chilly outside. Skip the trip to the grocery store (you don’t want to go out in the cold anyway), and throw together a hearty soup with some leftover veggies. Go with the traditional tomato or mushroom soup, or get outside the box with celery, cold asparagus or vegan broccoli cheddar. Follow Alton Brown’s recipe for this healthy mixed vegetable soup, or get creative with your own combination. Chop up some garlic, onion, red bell pepper and tomatoes, toss in olive oil and salt/pepper to taste. Roast in the oven together until cooked through and soft. Combine with vegetable broth and use a hand blender to blend everything together. Add herbs, cream or whatever toppings you want! Grab a wooden or reusable metal skewer and chop up any combination of leftover zucchini, yellow squash, eggplant, mushrooms, bell peppers and tomatoes. It will be both colorful and delicious. For even more flavor, marinate the vegetables for 30 minutes to an hour before putting them on kabobs. Chickpeas, tahini, salt, lemon and olive oil — basic hummus is surprisingly simple to make, and it’s easy to jazz up with other leftover veggies like beets, carrots, peas or sweet potato. 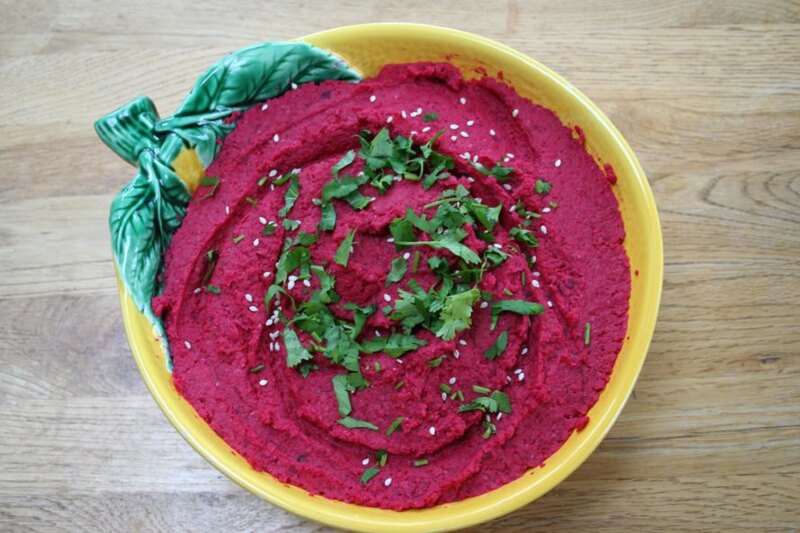 Check out this Bon Appetit arsenal of fun hummus recipes for inspiration. Pesto is super versatile. You can add things like roasted tomatoes, pumpkin, zucchini or squash for a unique twist. For a basic recipe, combine basil, garlic, salt/pepper, olive oil, Parmesan cheese (or other hard cheese or nutritional yeast) and any type of nut (traditionally pine nuts are used, but it is just as good with pecans, walnuts and even macadamia nuts). This is the perfect solution for when you buy a whole bunch of basil just to garnish dinner on the night before. Toss the pesto in some pasta, or spread onto a flatbread to make a meal out of it. Another great option is to use the leftover veggies for a healthy(ish) dessert. 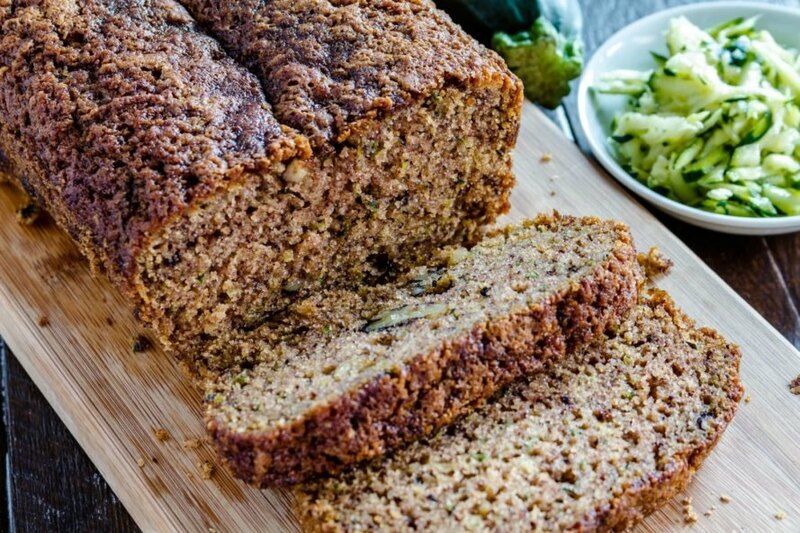 Grab the grater for some delicious zucchini bread or carrot cake. If you want to go even sweeter, try this recipe for chocolate avocado brownies from Tasty (technically avocado is a fruit, but we felt inclined to give it an honorable mention). 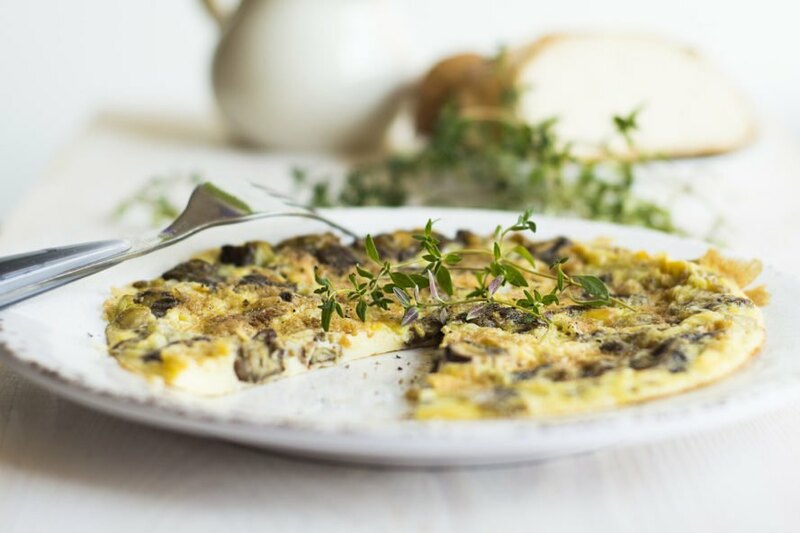 For a nutritious breakfast (or dinner, there are no rules), a vegetarian omelet is definitely the way to go. Chop up leftover veggies from the night before, and whisk up some eggs to create the perfect omelet or scramble. If the vegetables are already cooked from dinner last night, even better! If not, saute up the veggies before folding them into the eggs. Pretty much anything goes here in the ingredients department: spinach, tomato, mushroom, squash, asparagus, diced carrot, broccoli, eggplant — you can’t go wrong. Pickling is a tasty way to add flavor to sandwiches or salads, and you can even eat them by themselves (also a great solution to those pesky recipes that only ask for half an onion). 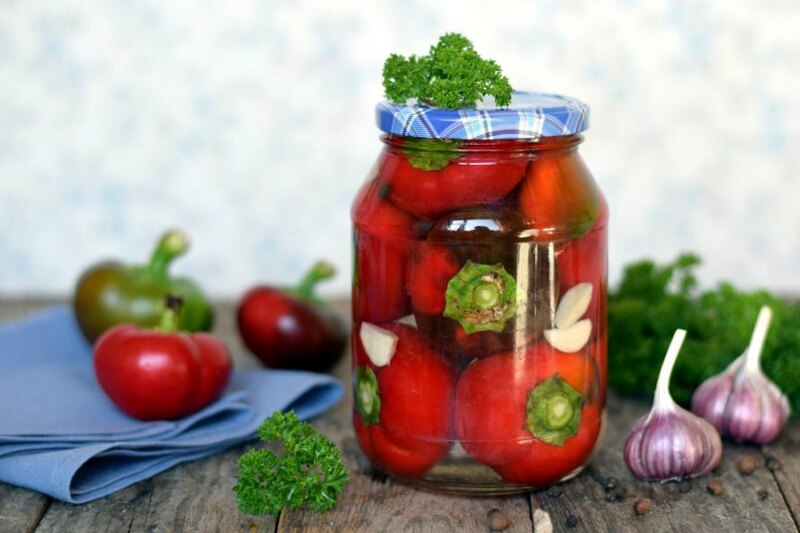 Some options for pickling include onions, heart of palm, peppers, carrots and cucumbers. To make pickling liquid, just heat up some white vinegar, sugar and salt until the sugar dissolves. Toss veggies into a heatproof container like a mason jar, and add enough pickling liquid to cover completely. You can also add some extra flavor like dill, peppercorns or bay leaves; just throw them in with the veggies. Make sure everything’s cooled before eating. Simple, satisfying and fast, stir-fry is one of the easiest ways to tackle those leftover veggies. Just fire up the stove, chop, stir and eat. Combine with some soy sauce or hoisin sauce for extra seasoning. 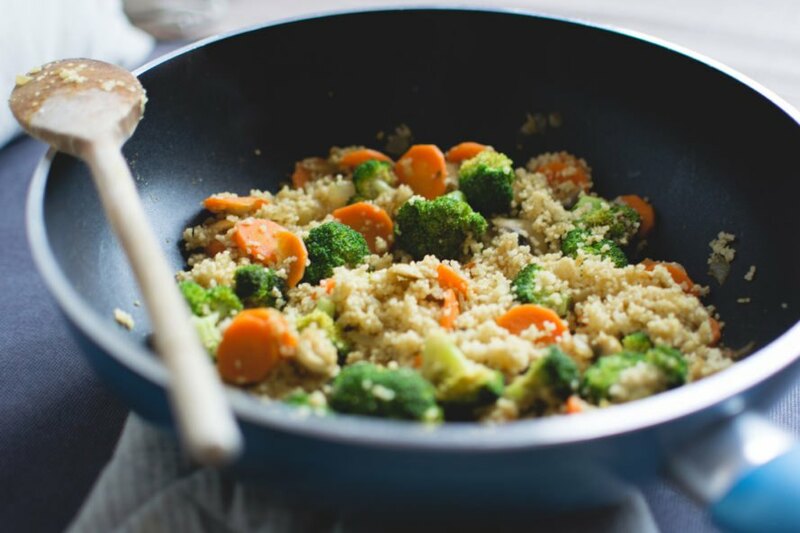 If you’ve got some leftover veggies and leftover rice then you’re in luck — leftover rice is preferred when it comes to fried rice (freshly-cooked rice will turn out too soggy). You don’t necessarily have to go with the traditional fried rice vegetables, either. This recipe uses kale and cauliflower. If you’ve been on Pinterest in the last few years, chances are you’ve already come across a picture of a Buddha bowl. Basically, it’s a combination of vegetables, plant-based protein and whole grains, often brightly colored and Instagram-worthy. Use leftover veggies like cucumber, sweet potato, beans, spinach, cabbage, corn, broccoli, Brussels sprouts, carrots or whatever else you have on hand to create one. Check out this collection of yummy Buddha bowl recipes from Buzzfeed. 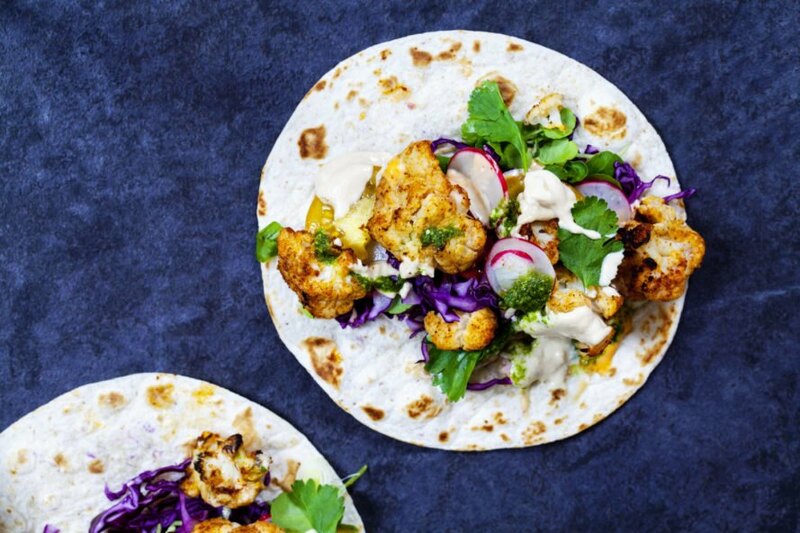 Throw your leftover veggies in a warm tortilla to make a vegetarian taco. Add a dash (or more) of hot sauce, or sprinkle on some cheese for an extra kick. More hearty vegetables like carrots and peppers work better in a burrito or a quesadilla. Check out these recipes from ohmyveggies for some inspiration. Fight food waste by using leftover veggies in new and creative ways. Turn wilting produce into smoothies, juices or soups. 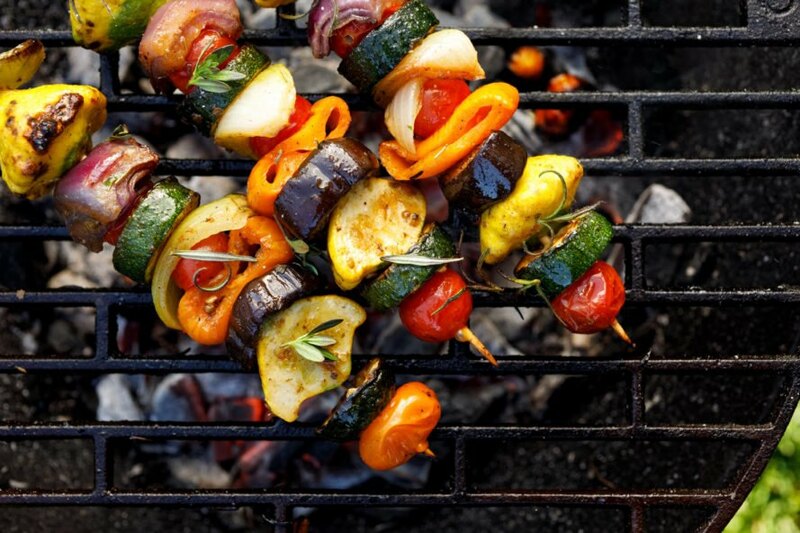 Veggies gain a new life when they are thrown on the grill. Add fun flavors like pumpkin, tomato or carrot to homemade hummus. Lighten up your desserts by adding zucchini or carrots. Throw your old veggies into an omelet or egg scramble. Preserve veggies by pickling them. Leftover veggies are great in a stir fry. Toss in any variety of leftover veggies with plant-based protein and whole grain for a colorful and delicious Buddha bowl. Saute your veggies and add to a tortilla for yummy vegetarian tacos. How will you use up the leftover veggies in your kitchen?